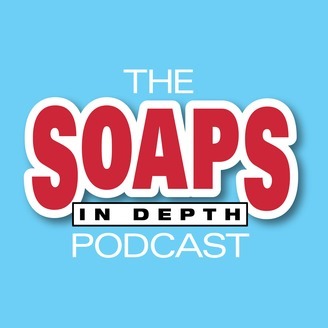 On this week’s episode of the Soaps In Depth podcast, Charlie and Richard take a look at several characters who could stand to be pushed in a new direction. Can GH’s Drew go from out-man-out to Big Man On Canvas? What will it take for Y&R’s Cane to get his life back on track? Should B&B’s Quinn take another trip to the dark side? And can anyone make DAYS’ JJ smile? Plus, preview of the week’s hottest stories and more! 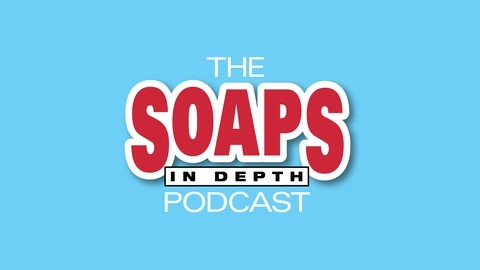 Ins & Outs, Preview & More!